Real-time monitoring of fan speed and temperature sensors including 3rd party HDD/SSD (using S.M.A.R.T.). 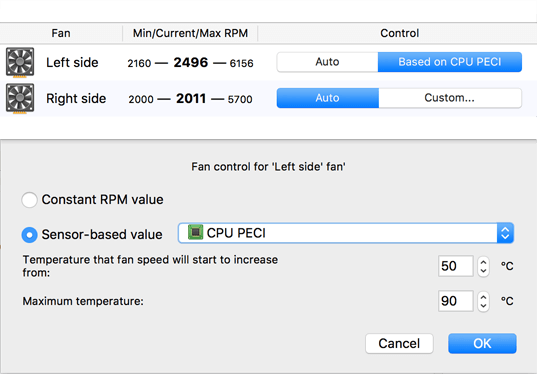 Set custom RPM value (revolution per minute) or control fan speed in relation to a temperature sensor (e.g. 3rd party HDD). 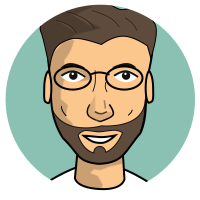 Every model of iMac, MacBook (Pro/Air), Mac mini, Mac Pro is supported. Also works on Windows 10/8/7/Vista/XP installed via Boot Camp sharing the same easy-to-use user interface. Two tables layout: with list of fans and list of temperature sensors. 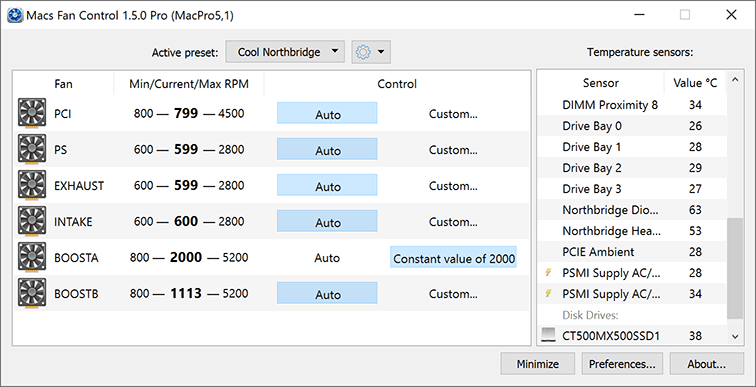 Set custom RPM value or control fan speed in relation to a temperature sensor. 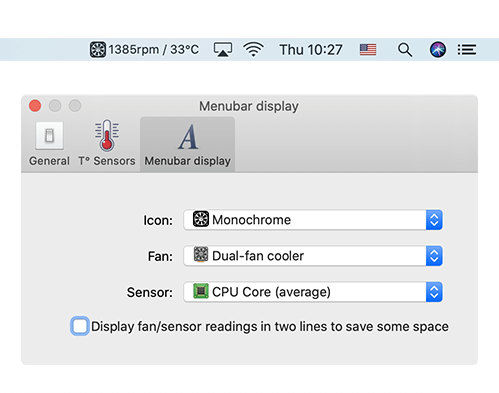 Options to display fan speed and sensor temperature (displayed in the tray icon under Windows).